BMW has come up with a real competitor for arguably the world’s best car, Mercedes Benz S-Class. 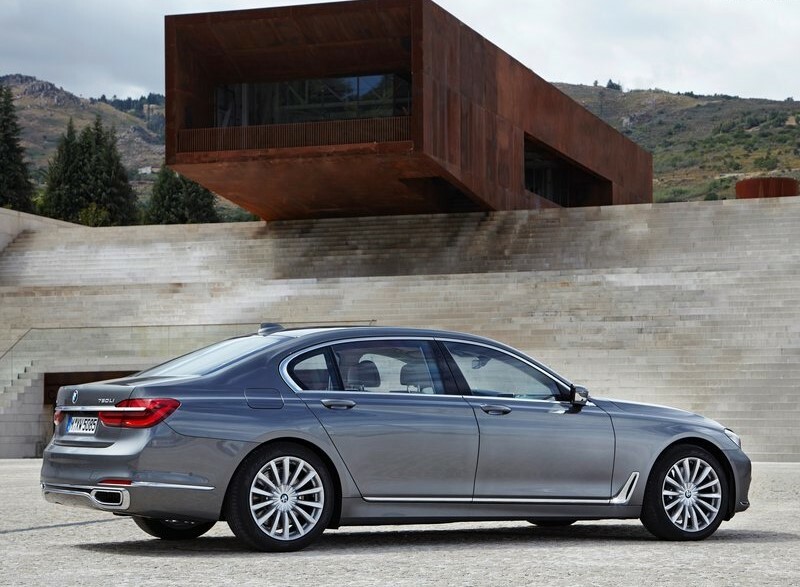 BMW showed off the 2016 7-series, the new 7 series at the Frankfurt Motor Show. The car will come to India next year. It is based on the company’s next generation CLAR platform and features carbon fiber construction, which is a first for a mass-produced vehicle. The new 7 Series slimmed down by 130kg (286lbs) compared to the previous model thanks to a mixed-materials bodyshell incorporating carbon fibre reinforced plastics, building on the carbon production processes evolved for the BMW i cars. 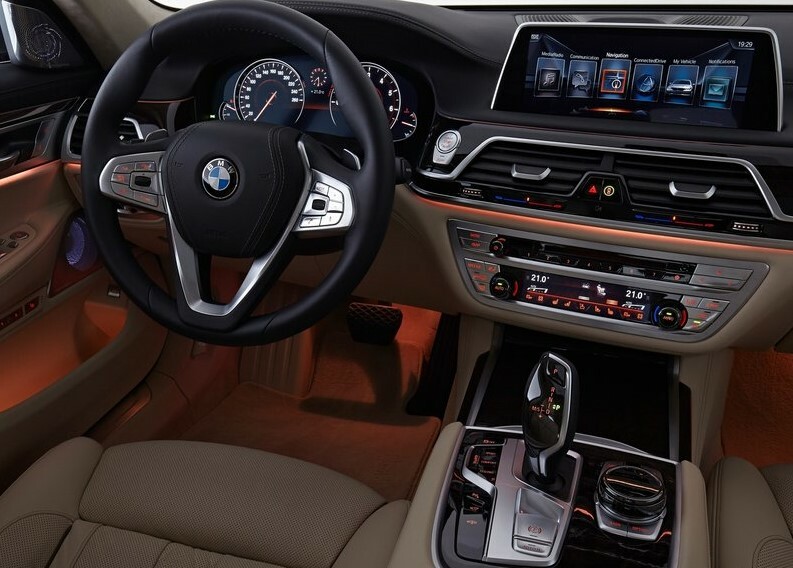 BMW has added touchscreen operation to its iDrive system, along with gesture control for features such as audio volume and phone call handling. Specific gestures can be paired with individual functions. The 7 is the first production car to offer remote control parking, controlled from the key while the driver “watches out for obstacles.” BMW also announced that it was combining its Connected and Remote apps into one new ConnectedDrive app, which can pull favourite destinations and personal contacts from the user’s smartphone and push navigation data back for pedestrian route finding near the end of the journey. 7-series also includes laser headlamps—first seen on the i8—and Traffic Jam assistant which provides semi-autonomous driving in traffic queues. In laser highbeam mode, the lights illuminate a range of up to 600 metres (nearly 2000 feet), also adapting to oncoming traffic to avoid blinding the drivers. 326hp hybrid system with 4-cylinder gasoline engine and electric motor (740e plug-in hybrid). The last one provides an all-electric range of about 40 km and top speed of 120 km/h. In addition to the common SPORT, COMFORT and ECOPRO driving modes, the new BMW will have an Adaptive Mode: the system uses navigation data, camera and your driving style to influences the steering, Steptronic transmission, the Dynamic Damper Control, and the instrument display will adapt to the current mode. Manually choosing Sport or Comfort modes will affect steering feel and ride height, ensuring a more pleasant and dynamic driving experience.